In addition to selling gardening and construction products, North West Aggregates sells products aimed at improving safety across Lancashire, such as our white rock salt tonne bags for sale in Blackpool. Coarse White road salt for sale is one of our safety related products and it is primarily used for managing icy roads. This mineral is ideal to help prevent vehicles and pedestrians from slipping on icy surfaces. We supply our grit salt in tonne bags, large bags and even bulk buy. This is a common safety measure during the winter and most of the Rock Salt sold by North West Aggregates is used for this purpose. 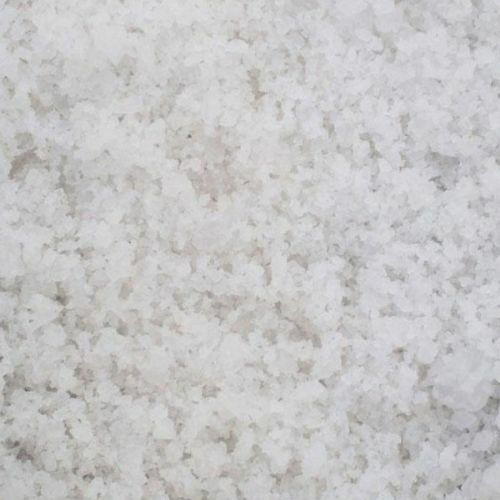 White Rock Salt for sale can be mixed with Grit Sand or fine gravels to provide more traction in addition to its ice melting properties; North West Aggregates’s Brown Gritting Salt is a pre-mixed preparation of White Rock Salt and Gritting Salt. For more information regarding our supplies of white rock salt tonne bags or if you're interested in the delivery of our grit salt tonne bags for sale in Blackpool or anywhere else within the region, contact North West Aggregates, the leading suppliers of road salt for sale online today.